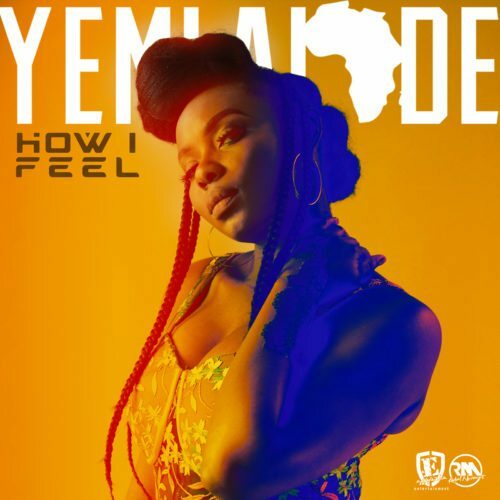 Listen to brand new tune Yemi Alade – How I Feel here. Award-winning Africa diva Yemi Alade dishes out a brand new single titled “How I Feel”; and was produced by Egar Boi. The song was released under Effyzzie Music Group, the track serves as the new taste of fresh music after Alade’s successful 3rd studio album “Black Magic”.